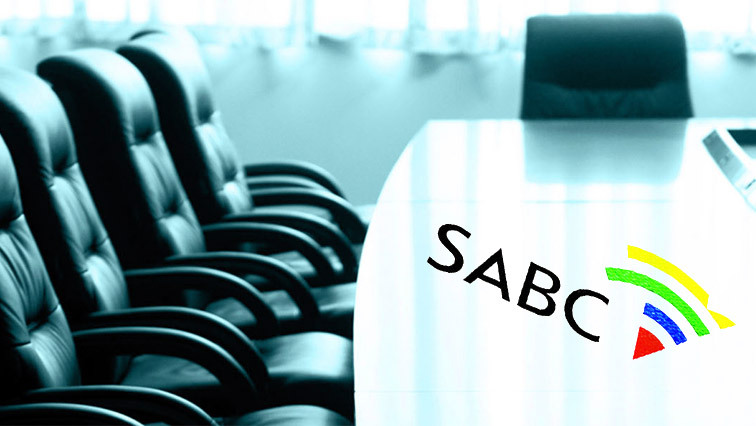 Congress of SA Trade Unions (Cosatu) is demanding a representative on the SABC board. This comes as the committee sits to interview the 24 candidates shortlisted to fill vacancies on the public broadcaster’s board. The interviews have been delayed. Interesting development of events at #SABCboard interviews. We have been asked to wait for an hour for ANC members. Quorum for the committee is 6 members. I hope this isn’t another delaying tactic. Opposition members of the committee can make quorum without the ANC. We wait. Cosatu’s Parliamentary Liaison Officer Mathew Parks says they have given the committee options on how to include labour representatives and if that fails they will go to court. He’s accused the committee of breaking the Broadcasting Act by side-lining labour on the board. The post Cosatu demands representative on SABC board appeared first on SABC News – Breaking news, special reports, world, business, sport coverage of all South African current events. Africa's news leader..